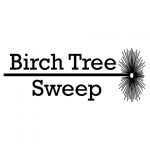 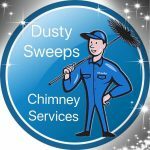 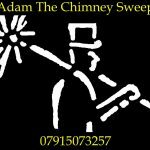 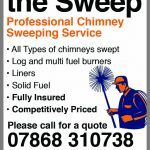 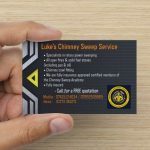 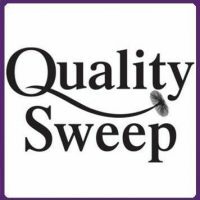 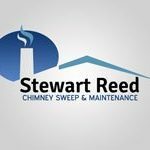 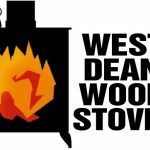 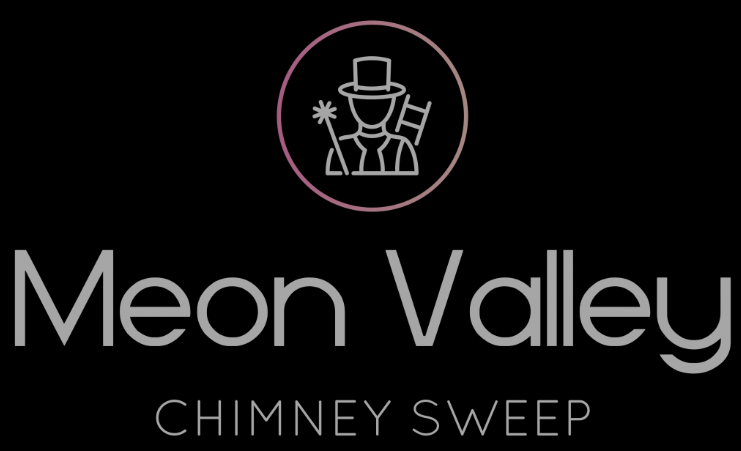 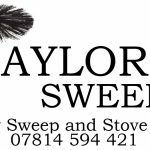 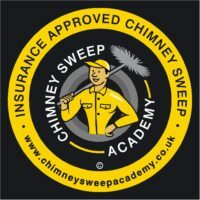 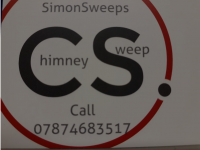 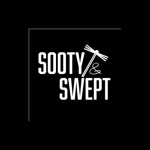 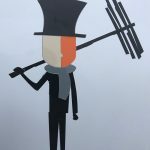 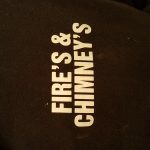 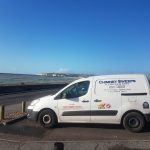 Fully qualified, professional female chimney sweep based in East Meon, providing chimney sweeping services to Petersfield and the surrounding towns and villages. 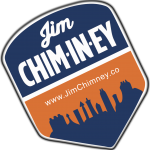 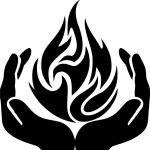 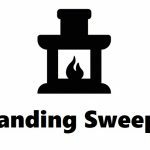 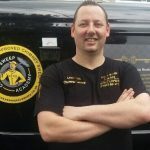 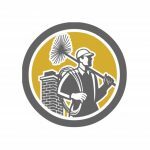 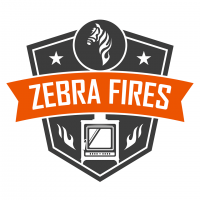 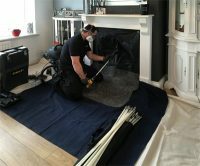 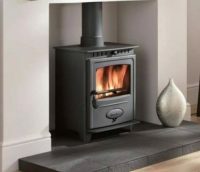 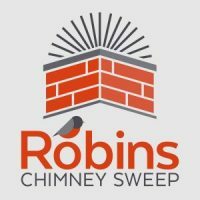 I use the latest power sweeping methods for efficient and thorough chimney sweeping for open fireplaces and all types of wood burners or multi-fuel stoves. 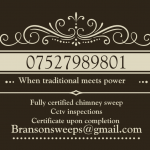 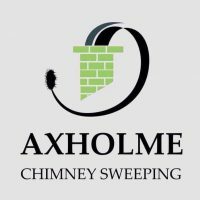 Other services include CCTV flue inspection, bird’s nest removal and wedding attendance.